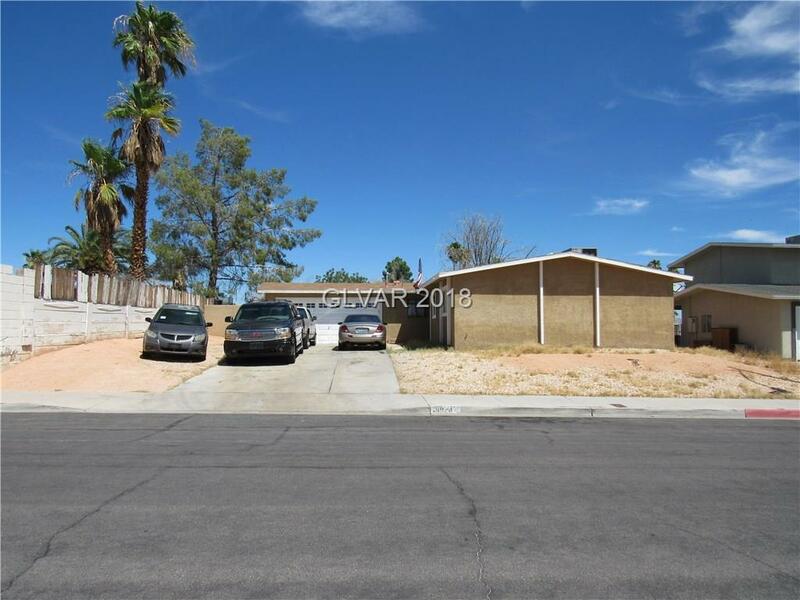 Spacious single story home on a Large Lot with patio. Home features a large kitchen with tons of storage, granite kitchen countertops, tile flooring throughout main areas with laminate wood in the bedrooms, separate laundry room, and garage has lots of storage. This home is being sold in "AS IS" condition. Directions: From Rainbow And Alta, Head West On Alta Then North On Antelope To Kim. East On Kim To Property.